How to Quick Start Online Tailoring Business Store? To run any business, it is very important to upgrade your business with changing trends. It is the same for tailoring business, hence taking your business to online platform become very important. But many entrepreneurs are confused about starting with the online world. Here we will discuss about how to incorporate tailoring software for your tailoring business. 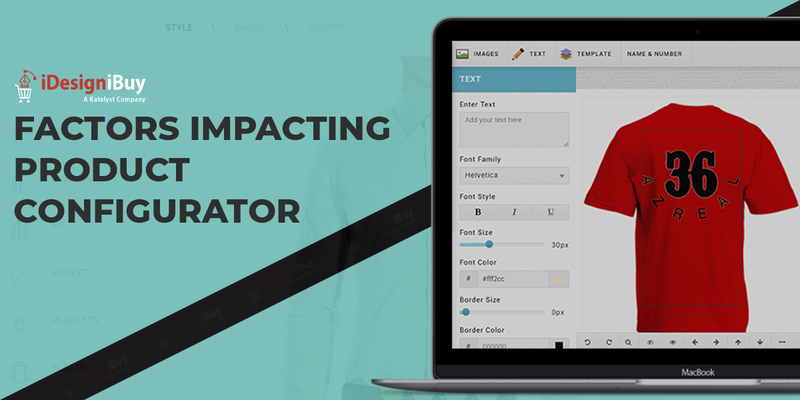 How to take your custom apparel and tailoring business to online? Transforming a physical tailoring business to the eCommerce platform will be a difficult task. But with the help of latest tailoring software, it became easy to take your clothing and tailoring business to the next level. The style of apparel keeps changing with the change in lifestyle and to run a business successfully, the tailoring and clothing business owner should upgrade their store to meet the requirements of the all generation customers. With the help of latest tailoring software solutions, it has become easier to incorporate advanced high-end features to an online tailoring business store. 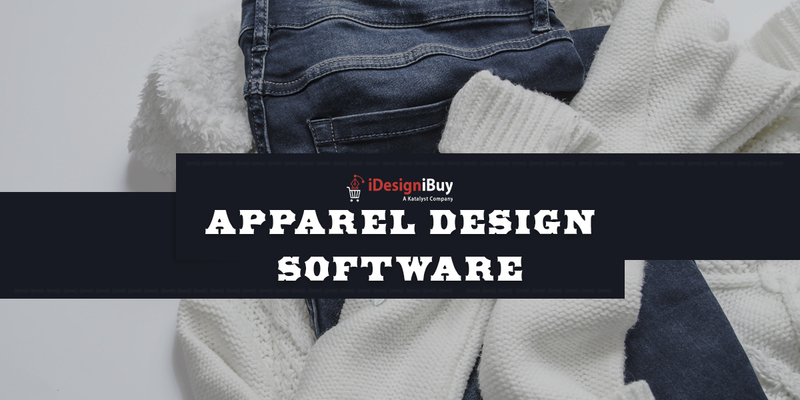 If clothing store owners or tailors integrate the best online custom tailoring software to their business store, then everything becomes a breeze. Using tailoring software, business owners can easily manage their store, schedule appointments, etc. and it will also track the pay-outs and visitors easily. Starting an online tailoring business is similar to starting any other eCommerce business. Nowadays, offering a seamless experience to the customers is a critical factor and it is a point of discussion, ‘how can you provide a seamless experience for your customer?’ You can incorporate advanced features such as a 360-degree rotational view of apparel to your tailoring store for better customer experience. Apart from this, you can also integrate virtual and augmented reality to meet customers’ requirements and grab the attention of the end-user. Providing seamless experience will lead to an increase in website traffic and eventually improve conversion rates. 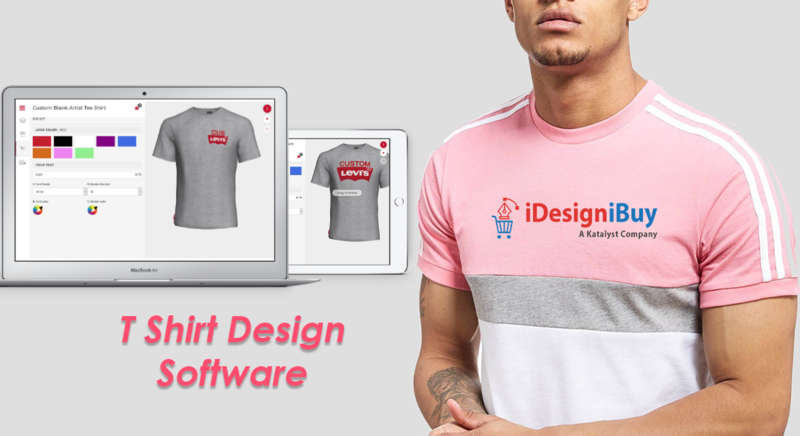 You can choose from various web-based fashion design software available in the market to incorporate 3D technology into your tailoring business. These web-based solutions offer balance to the workflow of the real-time fashion industry. 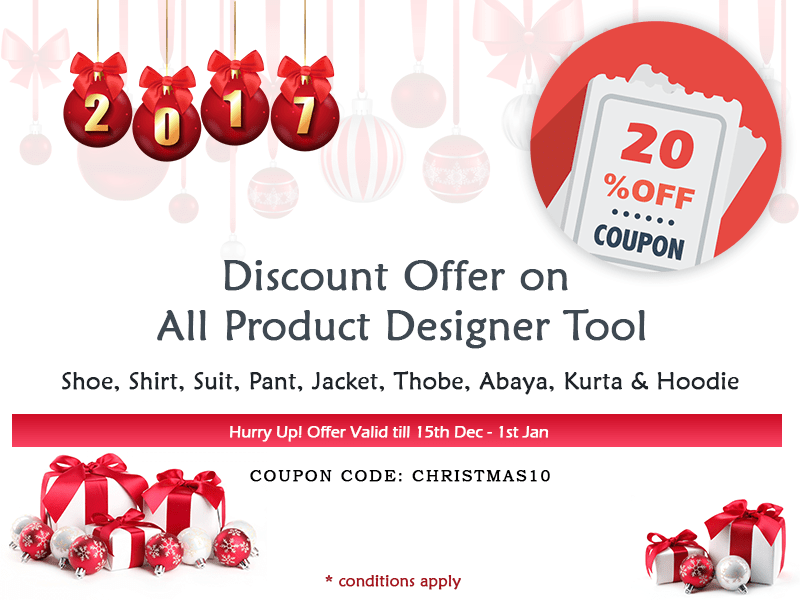 The software facilitates tailors, technical designers, retailers, clothing designers, vendors, pattern makers and other fashion creators to present their product samples and images in 3D view. It also allows your customers to design, preview and order the same. So, your customers make the decision to purchase the product from your ecommerce store and customized the products. Many businesses have been seeking for business tools and methodologies to minimize the business development workflows for tailoring business. What is the need of creating an online tailoring business platform? Starting an online tailoring business has become a trend, as business owners can extend their business in several ways to satisfy the requirement of all generations. Designing an online platform can prove very helpful for tailors and business owners in various ways. This platform can help you to take your business to a new level and to stand out from your competitors. Over the years, tailoring business owners have found several benefits that accelerated e-tailoring business and its success. With an online tailoring business, you can generate more revenue. 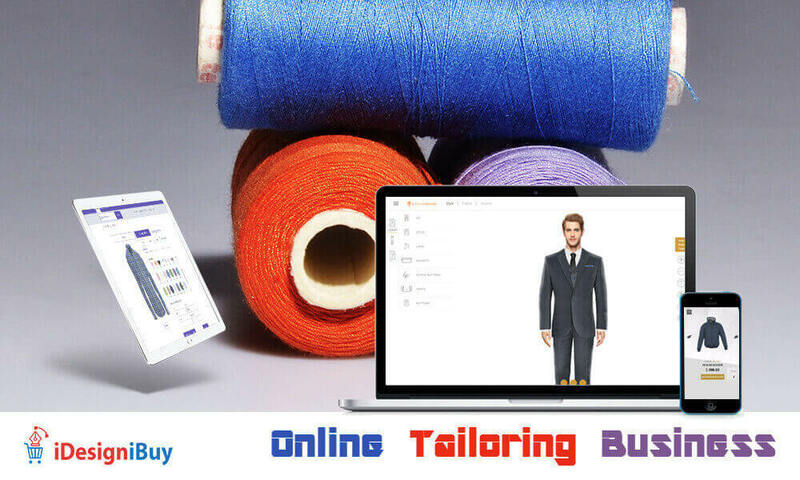 Upgrading your online tailoring store with the latest online tailoring software, trendy features to grab the attention of the customers is the secret of the success of e tailoring business. Next Next post: Why to choose iDesigniBuy Customization Tools?